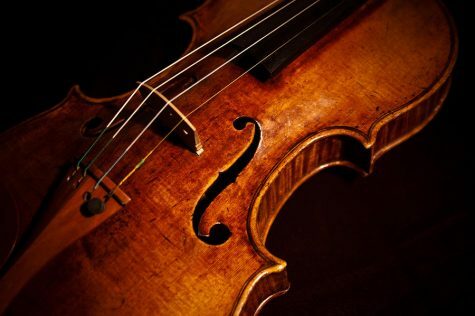 When you think of orchestral music, what’s the first thing that comes to mind? Mozart? Violins? Music that makes your eyelids feel like they weigh more than a tuba? The only way for the far too common negative associations with orchestral music to disappear is for a new section to be introduced to the orchestra, a section consisting of the greatest instrument ever created: the recorder. The plastic, made-in-China recorder that I bought on Amazon for $4.99 is the best instrument I have ever had the pleasure to play—a far superior instrument to my $1,000 clarinet and my $800 saxophone. All of these expensive instruments require tedious maintenance in order to stay in peak condition, even with maintenance, they occasionally have to be replaced due to wear or being attacked by gravity while balancing an instrument on one finger. My indestructible recorder, however, requires no maintenance, and never has to be replaced. Recorders are even expertly engineered to withstand the force of being thrown on the ground. 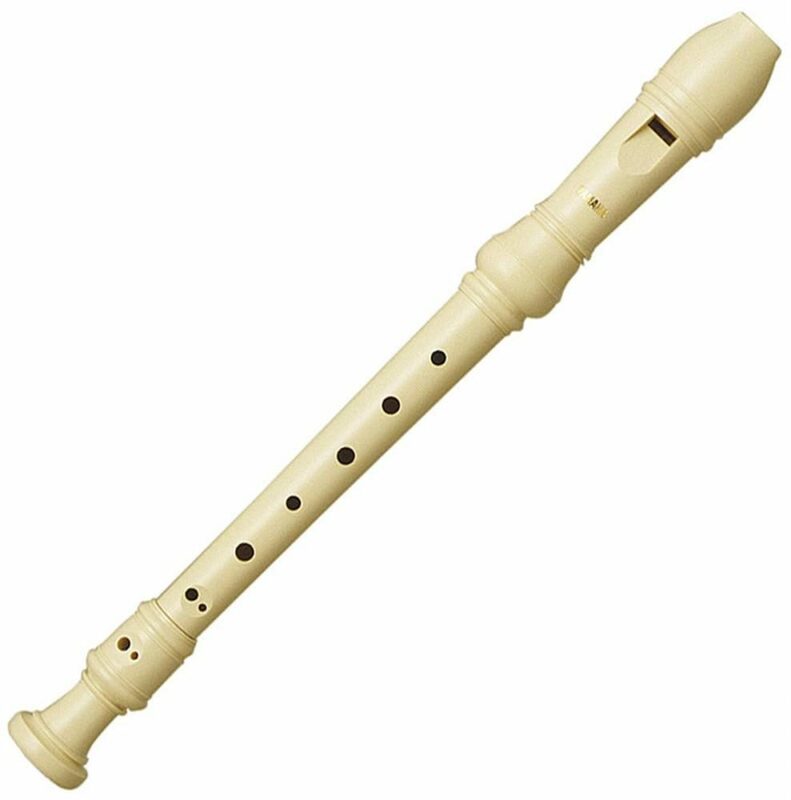 We have all played the recorder in 3rd grade as it requires only one functioning respiratory system to play and made “music” that sounded as melodic as a group of tone deaf people trying to sing. However, we were nowhere near professional recorder playing at that time. Is there really a difference between a professional recorder player and a beginner? A beginner can only play easy pieces of music that sounds dreadful. Professionals, on the other hand, can play difficult pieces of music extremely well and still manage to be an abomination to all music. It is not physically possible to play the recorder in a way that sounds pleasant for the ears. This is mostly because the recorder sounds like a mix between a clarinet, flute and a peacock’s mating call. Regardless, a recorder section would greatly benefit an orchestra and revolutionize orchestral music. For example, a subpar flutist would sound like a virtuoso when playing next to a recorder player.